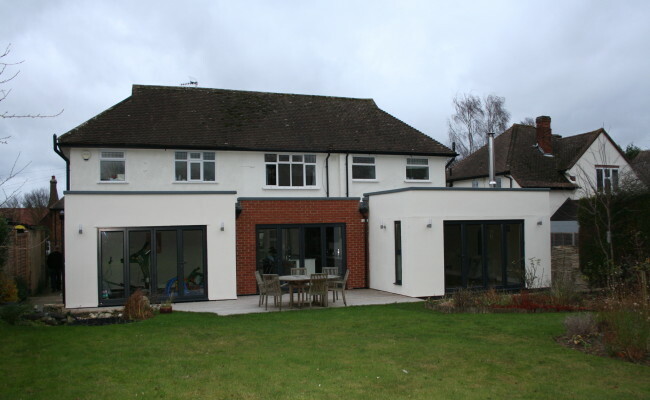 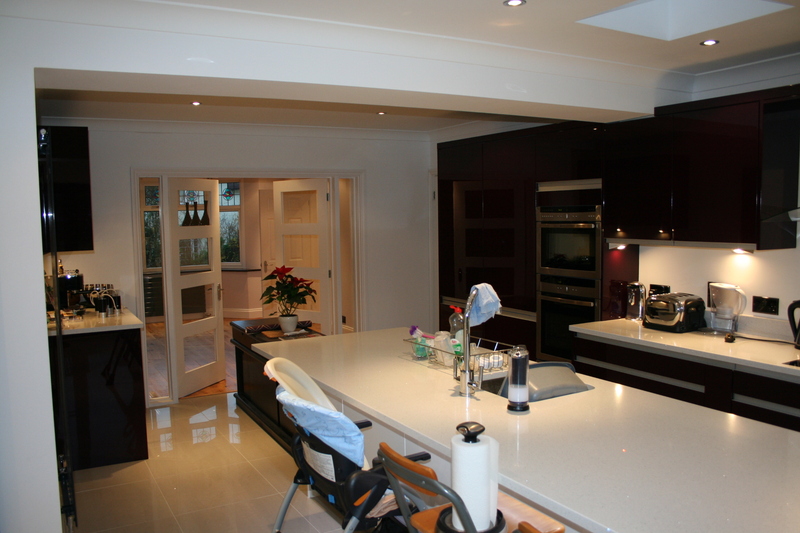 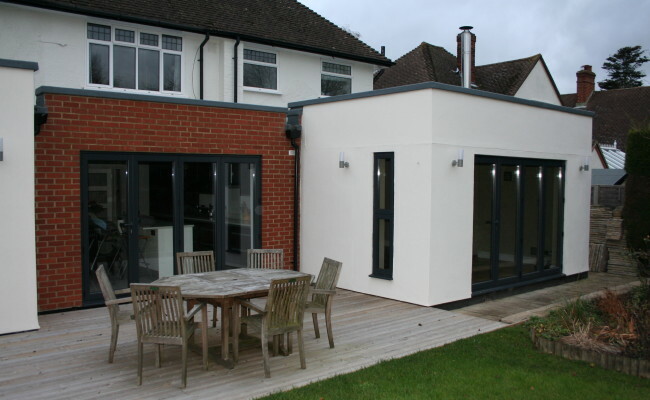 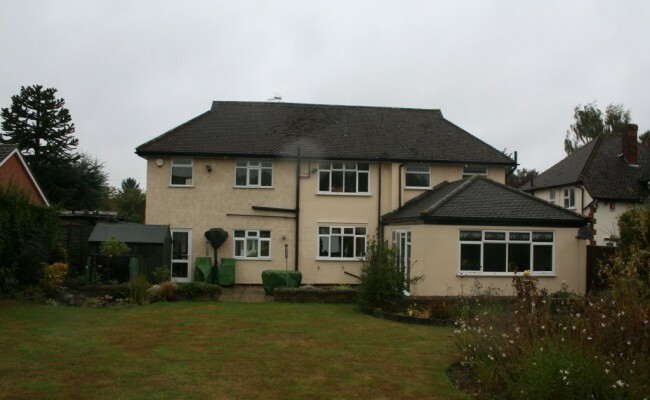 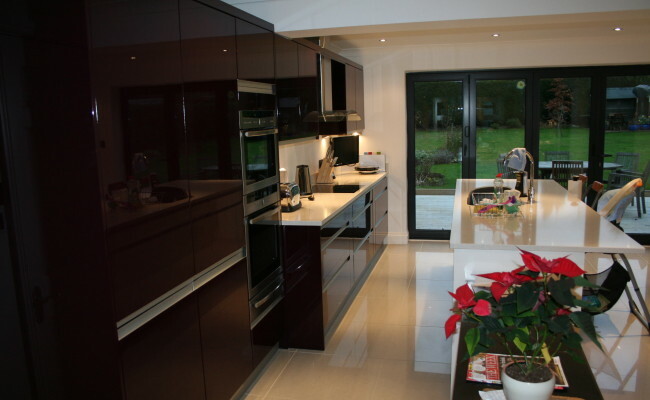 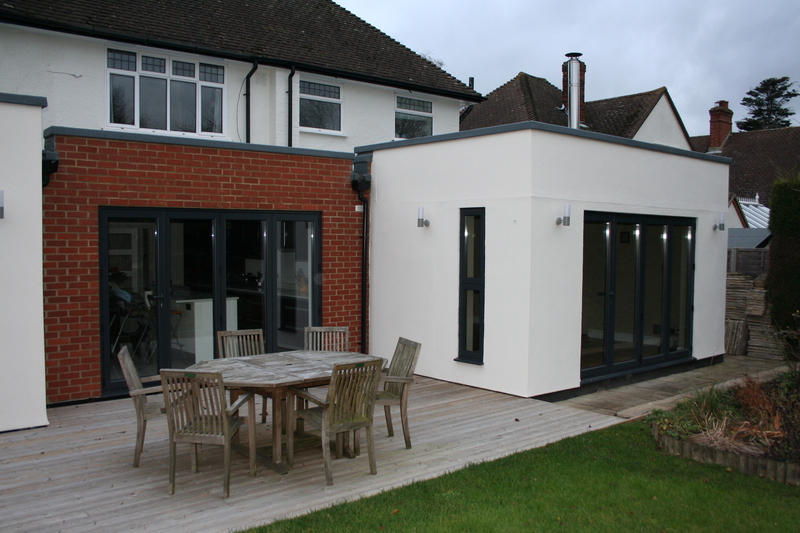 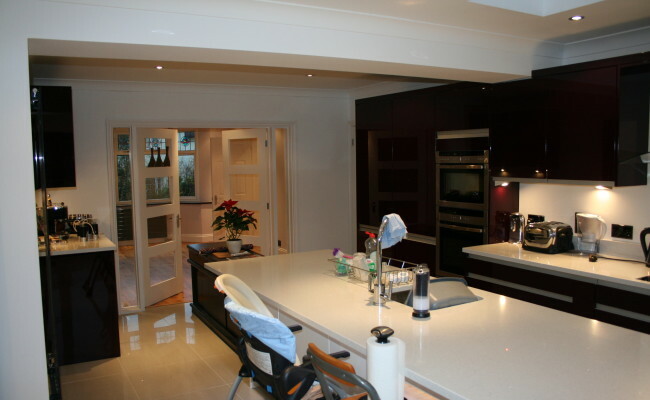 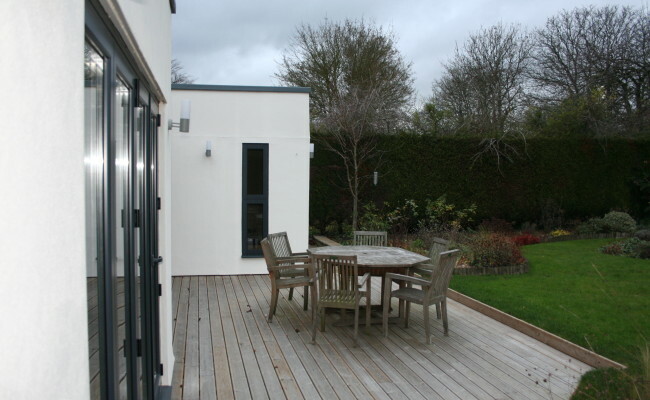 As well as large projects we also enjoy undertaking residential extensions and this project was one of the more challenging projects that we have been part of. 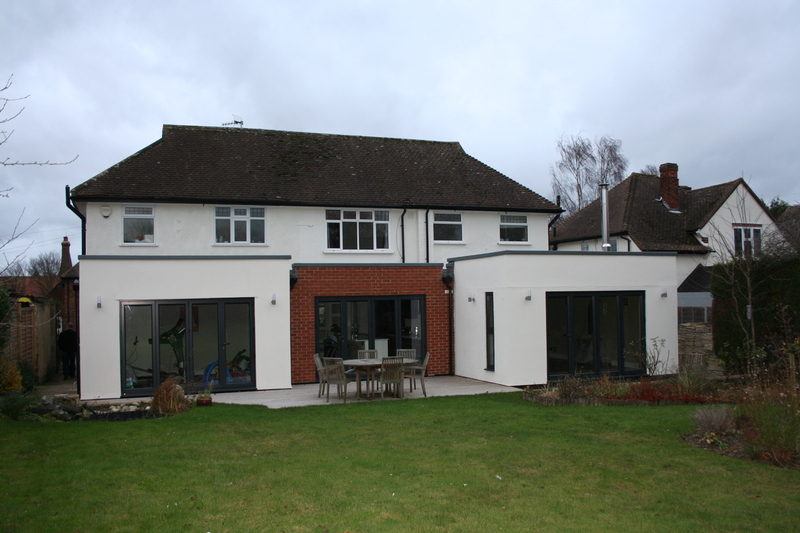 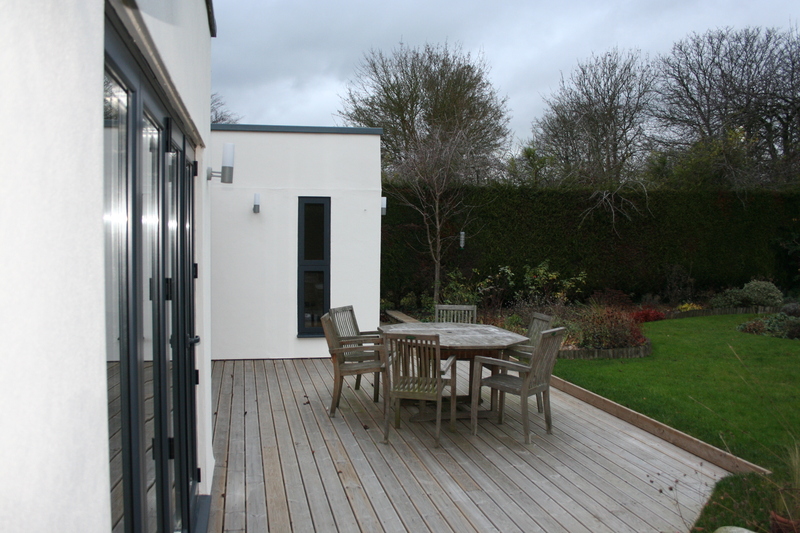 Not only were we extending to the rear of the house but also adapting an existing, poorly constructed, single storey extension and completely remodelling the ground floor of the house - all whilst the family were still living in it! 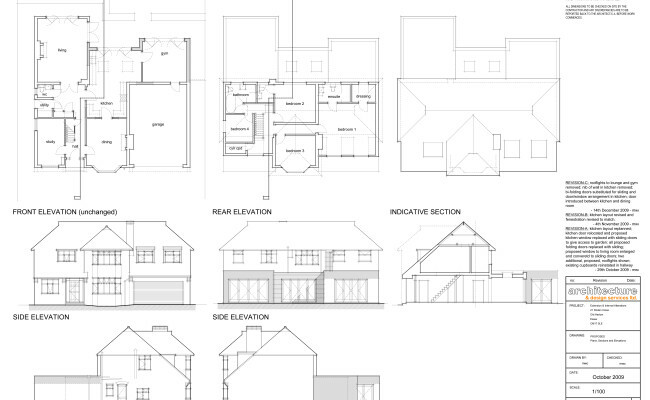 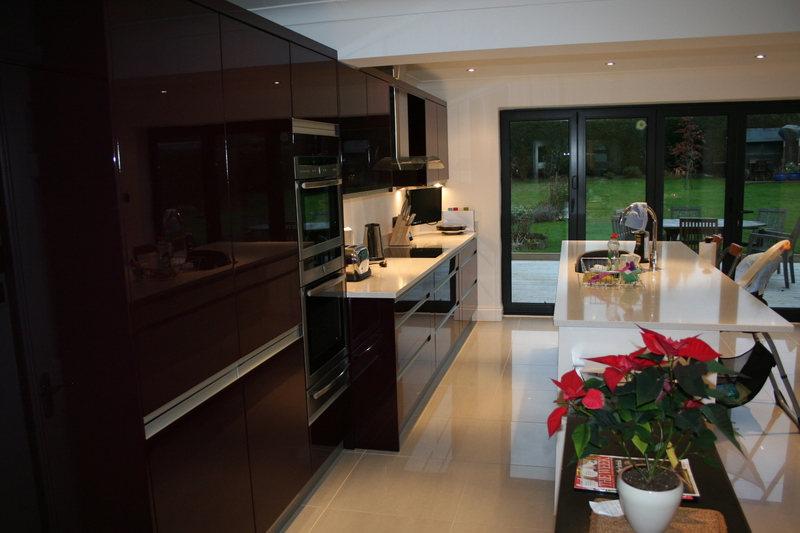 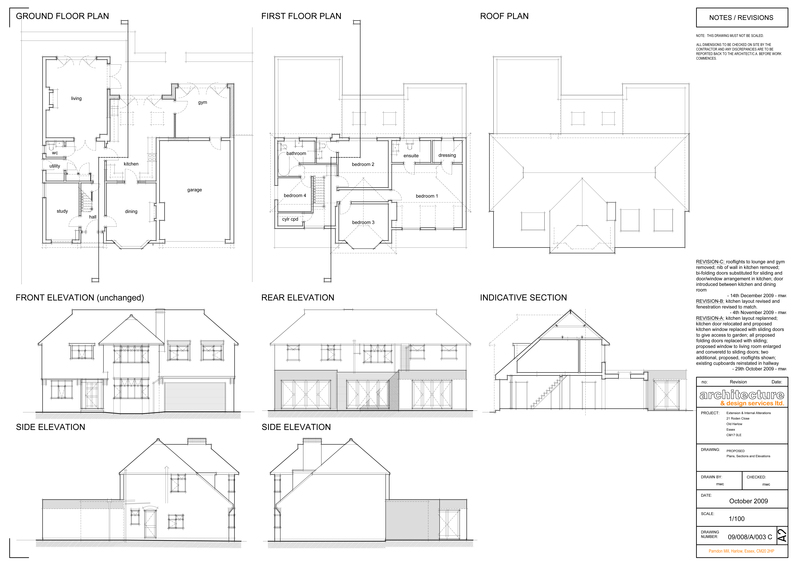 We were appointed to provide a full package of services from Initial Designs right through to Contract Administration and the end result was extremely pleasing, especially as the Clients were over the moon with their 'new' house.